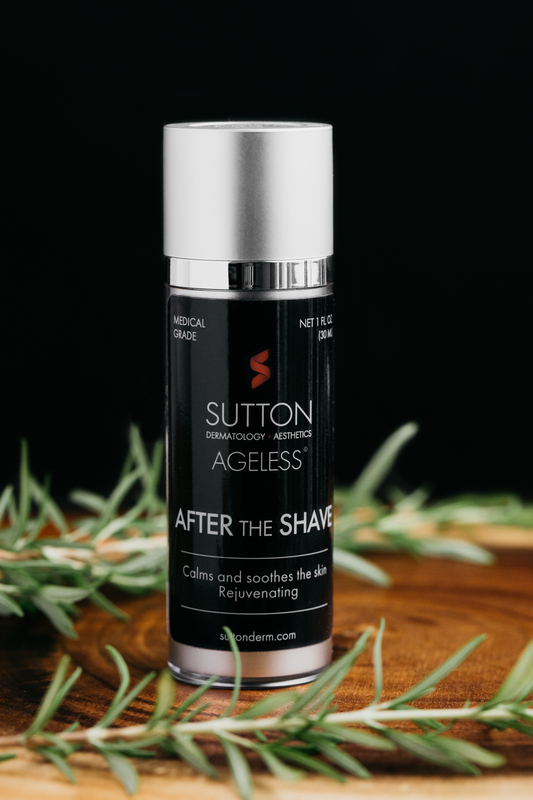 This entry was posted in Smart Skin Blog and tagged for men, just for men, medical grade skin care, men's products, sutton ageless. Bookmark the permalink. Follow any comments here with the RSS feed for this post. Post a comment or leave a trackback: Trackback URL. 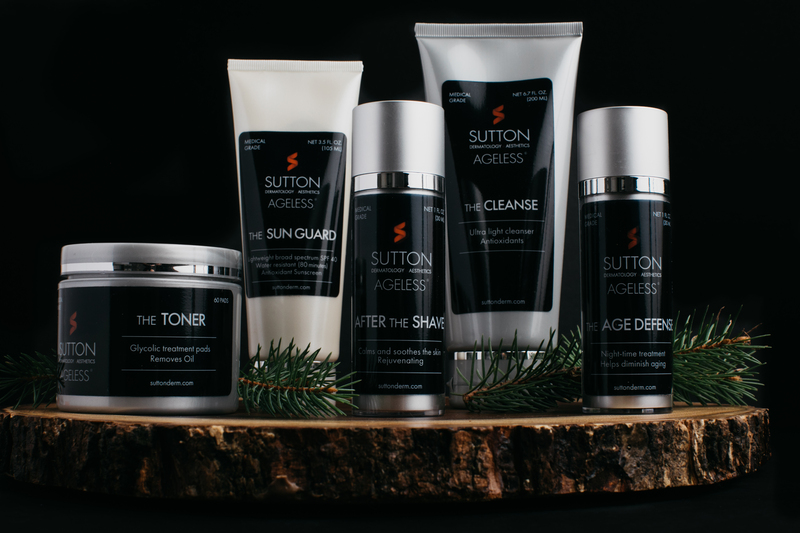 Sutton Dermatology + Aesthetics has introduced five new products designed for men. Here is a list of the curated products for men and when to use them. Apply this lightweight and easy-to-use serum after you shave in the morning. 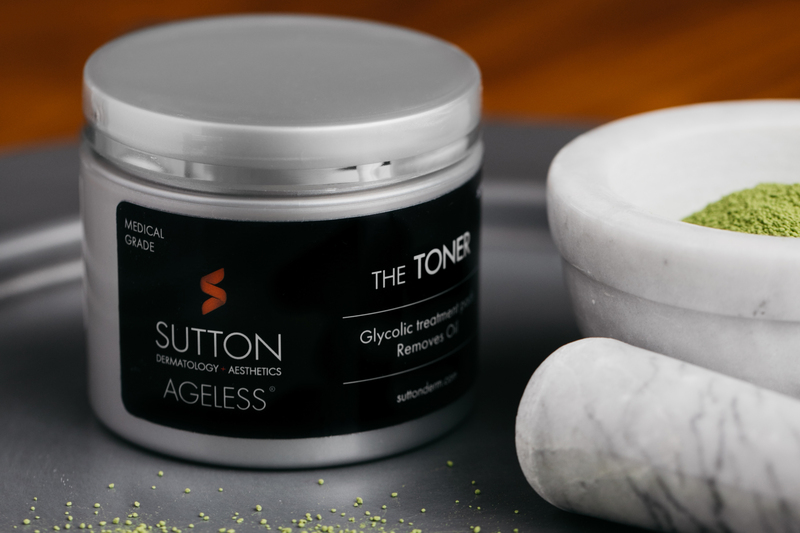 Powerful antioxidants combine in this moisturizing formula clinically proven to calm and soothe skin, visibly reducing the appearance of redness, fine lines, wrinkles, puffiness and pore size. It contains 90% Green Tea Polyphenols, Rosemary, Resveratrol & Caffeine. Use this product on a wet face either in the morning or at night. 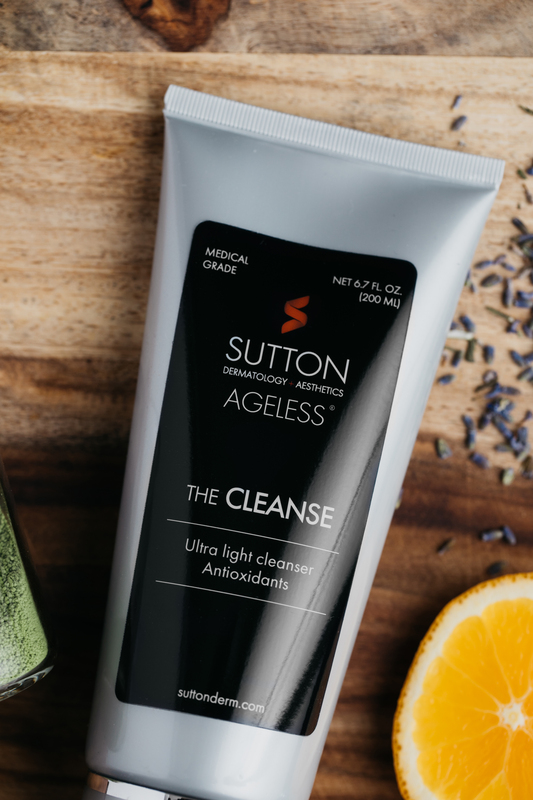 This gentle, soap-free cleanser delivers moisturizing and skin softening benefits in a non-drying formula. It has a rich blend of antioxidants (including Vitamins A-C-E, Green Tea & Co-Q10) with a glycerin for the moisturizing effect and a soothing natural fragrance. Wear this sunscreen when you exercise outdoors, attend outdoor sporting events, or work at an outdoor job. This lightweight cream delivers broad spectrum UVA/UVB SPF 40 water resistant (80 min.) 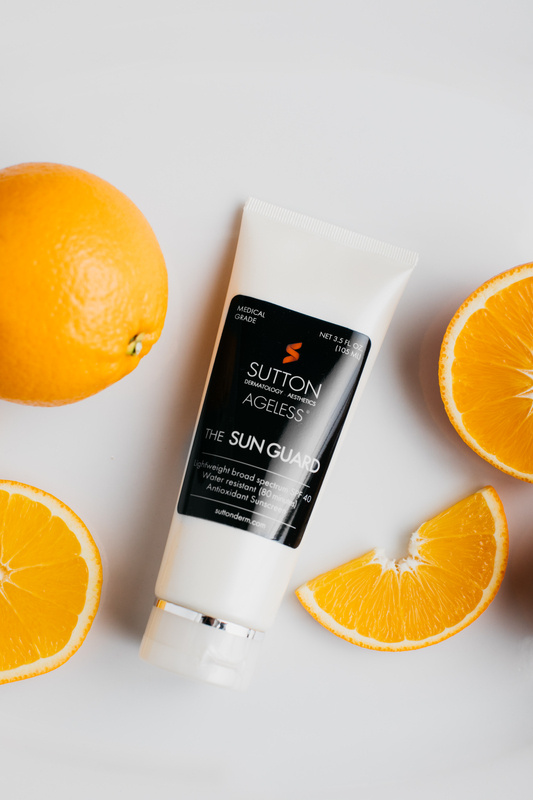 protection, rich in antioxidants for a complete sunscreen. It has a hydrating base infused with protective antioxidants and contains Zinc Oxide, Octinoxate, Green Tea Extract & Vitamins A-C E, Co-Q10. This is a non-greasy sunscreen that rubs in fully. The goal is to prevent skin damage that occurs over time with the exposure to UVA/UVB rays which can lead to skin cancers and signs of aging. Use these pads at night to clean your face and remove any oil, dirt, or sunscreen on your face. They also help prevent acne from forming. Convenient and easy to use Glycolic Acid (10%) treatment pads promote smoother skin by gently exfoliating, moisturizing, and assisting in the removal of oils and residue on the skin. It contains Glycolic Acid, Vitamins A-C-E, Green Tea & Co-Q10. 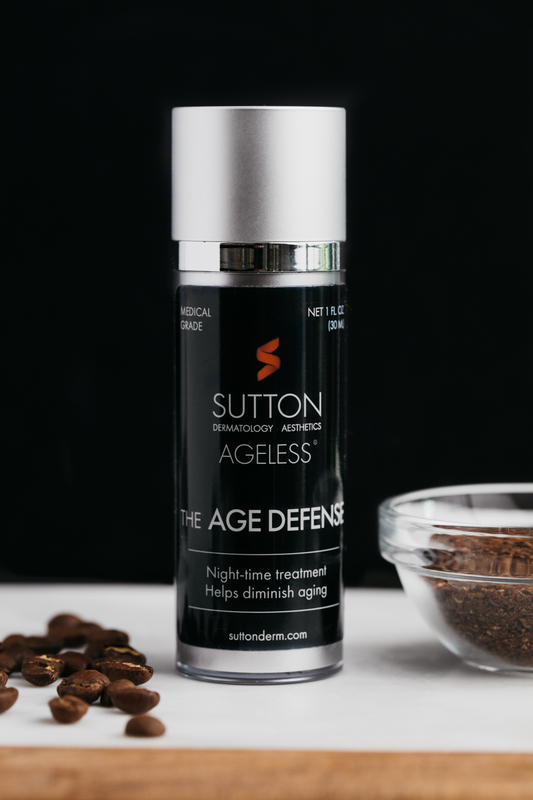 Apply this product to your face at night to reduce the appearance of aging including wrinkles, fine lines, and other skin changes. This clinically proven retinol serum pairs a time-released, patent-pending delivery system, with green tea polyphenols. It has a micro polymer delivery system that stabilizes and protects retinol to continuously drive retinol into the skin. It contains All-Trans-Retinol, 90% Green Tea Polyphenols, HA & Caffeine. Written by guest blogger Stephanie Sutton, M.D.